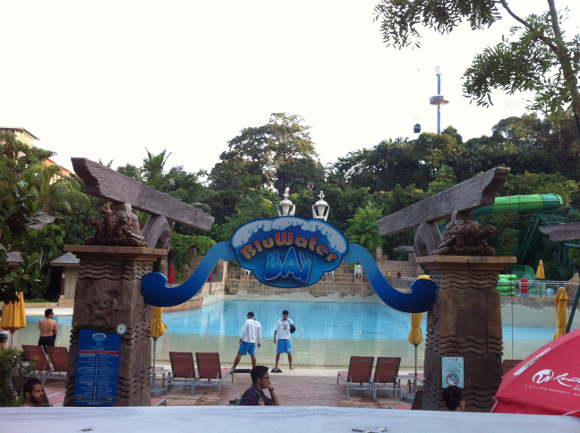 Enjoy endless splashes of fun at Asia’s most amazing waterpark. Zoom down Southeast Asia’s first hydro-magnetic coaster. Snorkel with 20,000 tropical fish over a colourful coral reef or feel the magic of wading and interacting with dozens of rays. 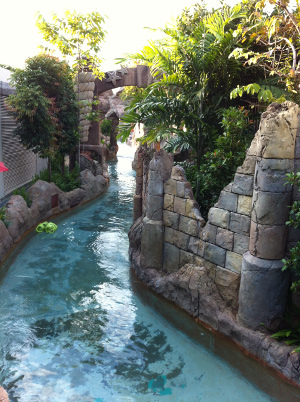 Grab a tube and meander down Adventure River through 14 stunning themed zones including a lush garden, a mysterious grotto and an underwater tunnel experience full of sea life. It’s a whirl of excitement as you power through revolutions, twists and turns before spilling out into an open cool splash pool. Snorkel with 20,000 friendly fishes over a colourful Rainbow Reef – our new window into the habitat of an amazing reef colony. Defy gravity and experience Riptide Rocket, Southeast Asia’s first hydro-magnetic coaster. It’s the ultimate ride for thrill seekers. Get 10% off ticket prices when you purchase on Voyagin.